Moscow City Hall has given an anti-Kremlin left-wing activist permission to hold a demonstration the day before President Vladimir Putin’s inauguration. 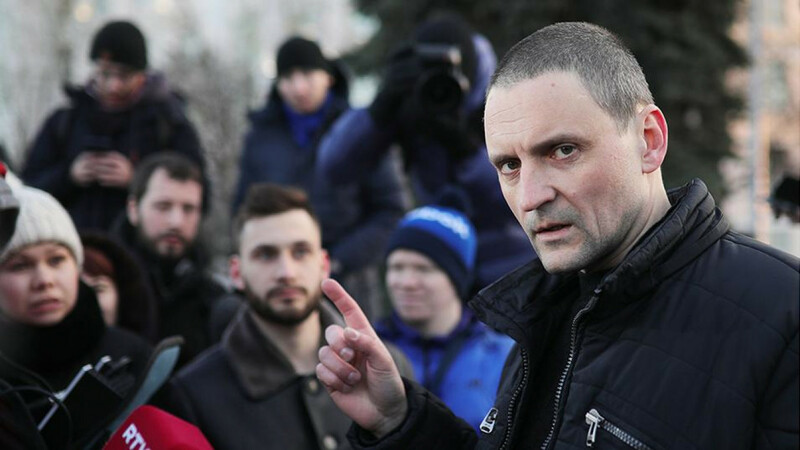 Left Front leader Sergei Udaltsov spent more than four years behind bars for organizing protests in the wake of Russia’s 2012 presidential elections. 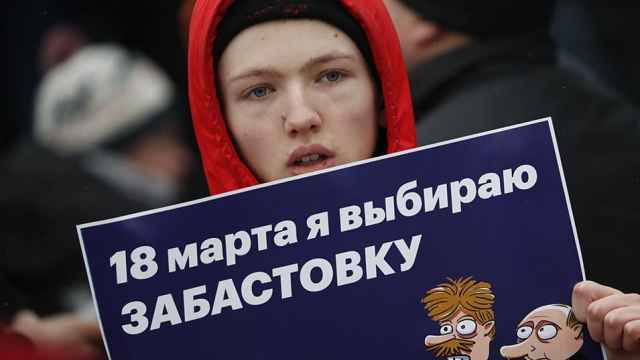 This week, he filed paperwork to hold a rally of up to 2,000 people north of central Moscow’s Garden Ring on May 6, on the eve of the inauguration. “Moscow administration officials just now informed organizers by phone they approved the May 6, 14:00 meeting at Suvorovsky Ploshchad,” Udaltsov wrote on Twitter Wednesday. 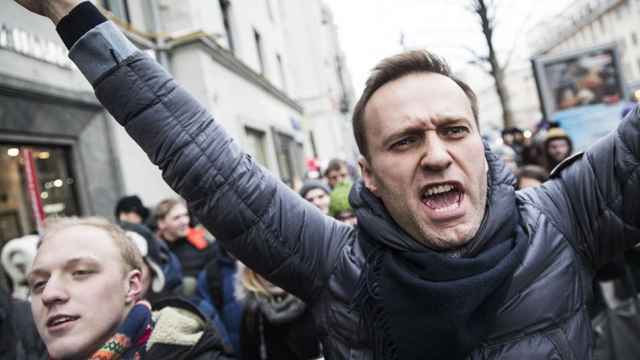 Opposition leader Alexei Navalny’s request to hold a pre-inauguration demonstration in central Moscow on May 5 was rejected by city authorities, citing conflicts with Victory Day rehearsals. They have suggested two alternative locations. 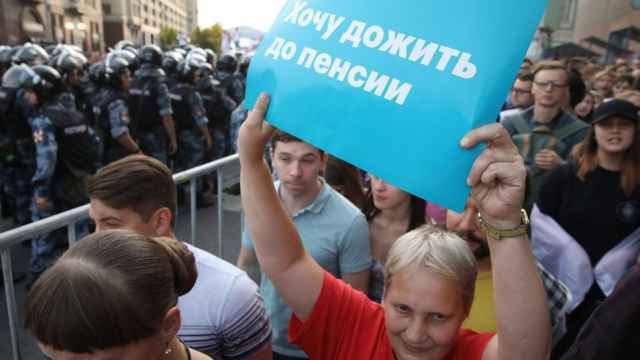 “We are not slaves,” Navalny tweeted Tuesday, rejecting City Hall’s offer and urging supporters to show up on central Moscow’s Manezh Square. City Hall is scheduled to meet with Navalny’s team later on Thursday to seek a compromise on the demonstration location. "We have started a real political movement around the country that will continue after the election."